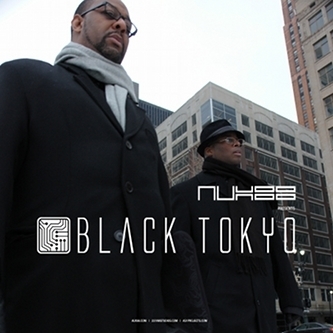 Obviously inspired by time spent in Japan, Aux 88 offer one of their best albums in years with 'Black Tokyo'. In no small way this set is reminiscent of the Japanese Telecom and Arpanet works by Heinrich Mueller. 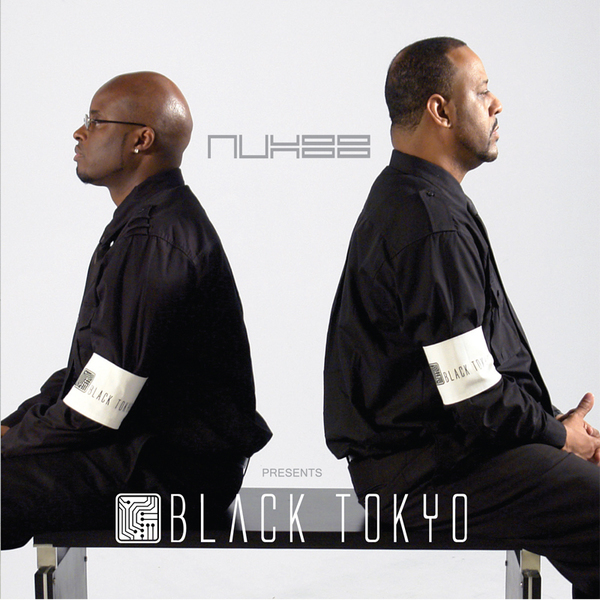 Notably, the duo also favour 4/4 pulses for much of the album, balanced out with their more typical electro syncopations, but the overall feel of 'Black Tokyo' is expansive, wide-eyed and full of mystical Detroit-meets-Tokyo vibes. A crucial listen for fans of UR, Drexciya, or Kraftwerk.